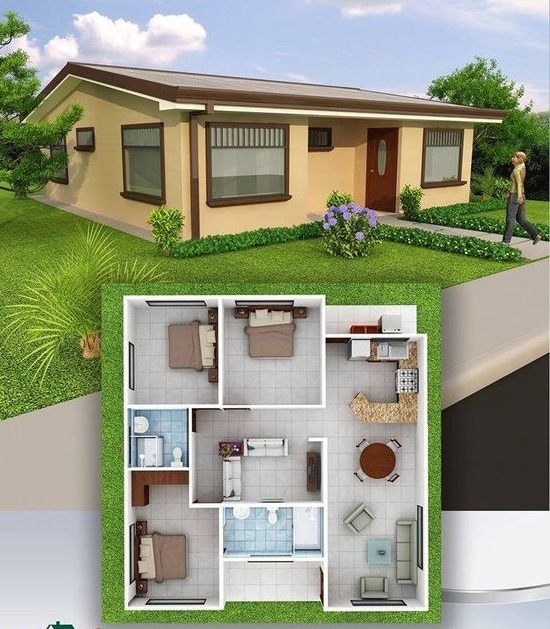 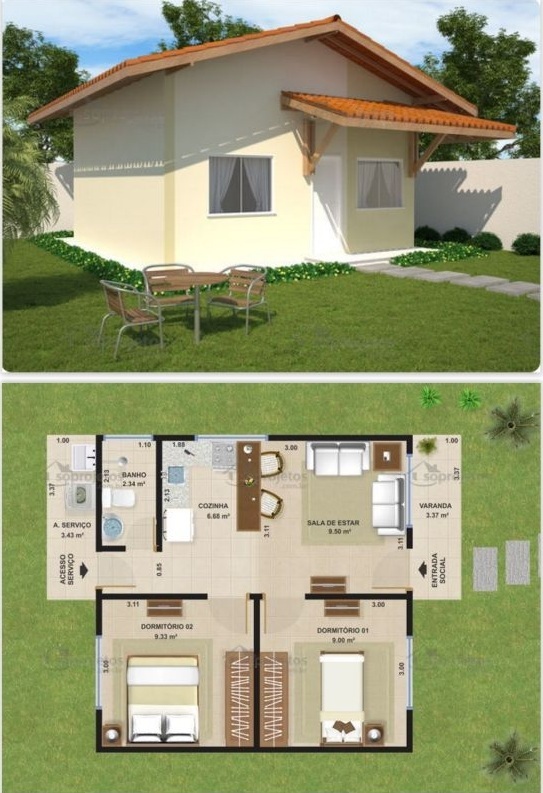 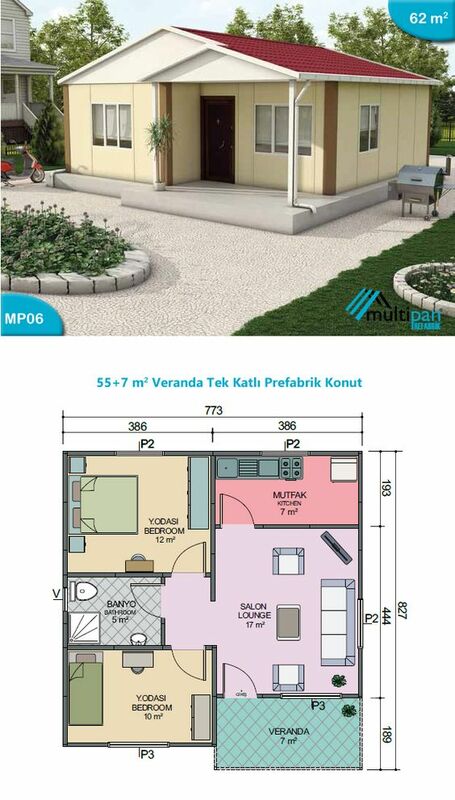 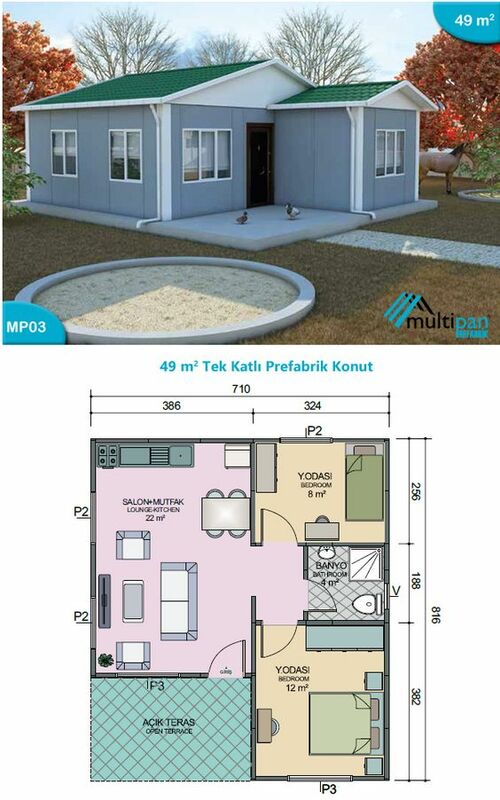 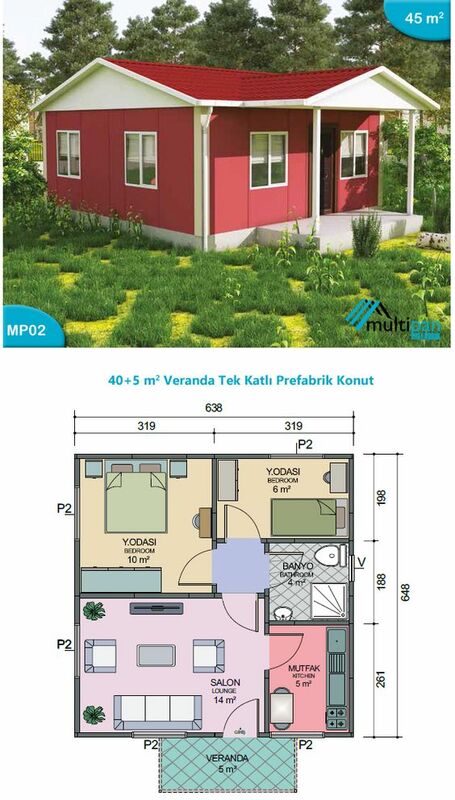 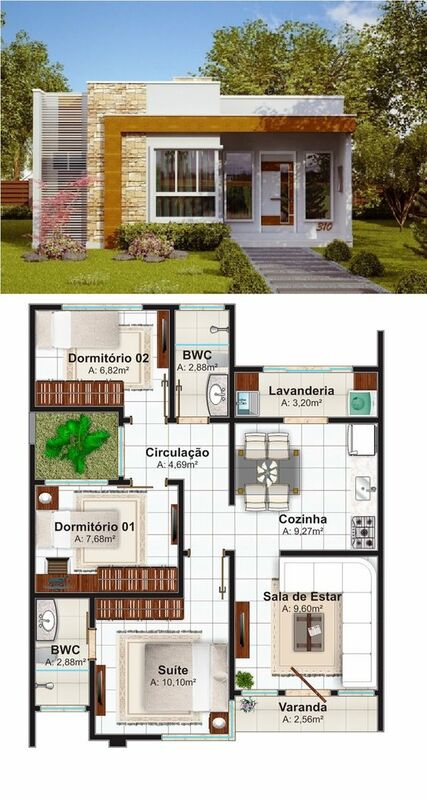 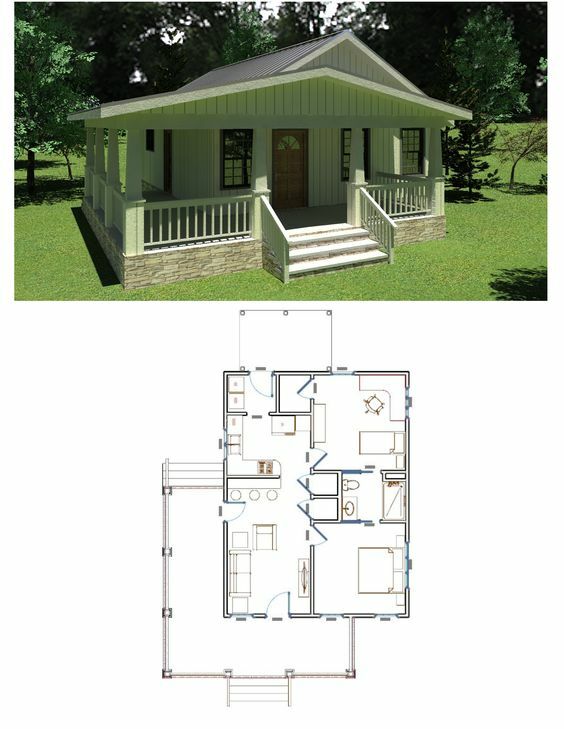 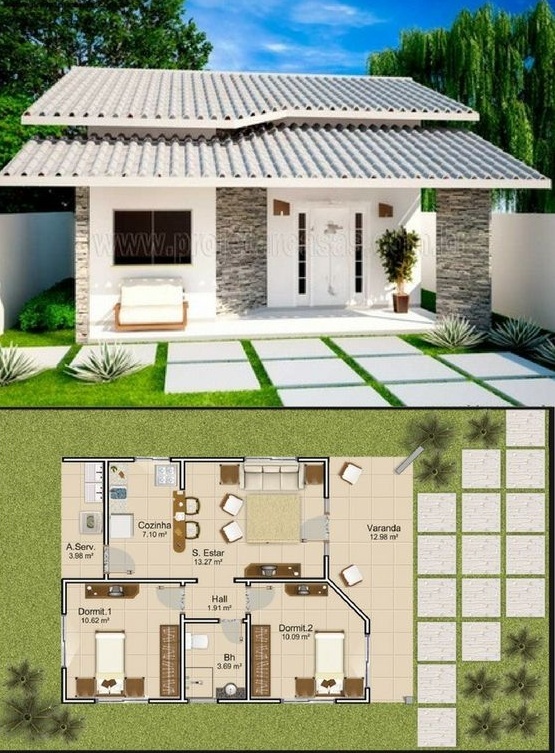 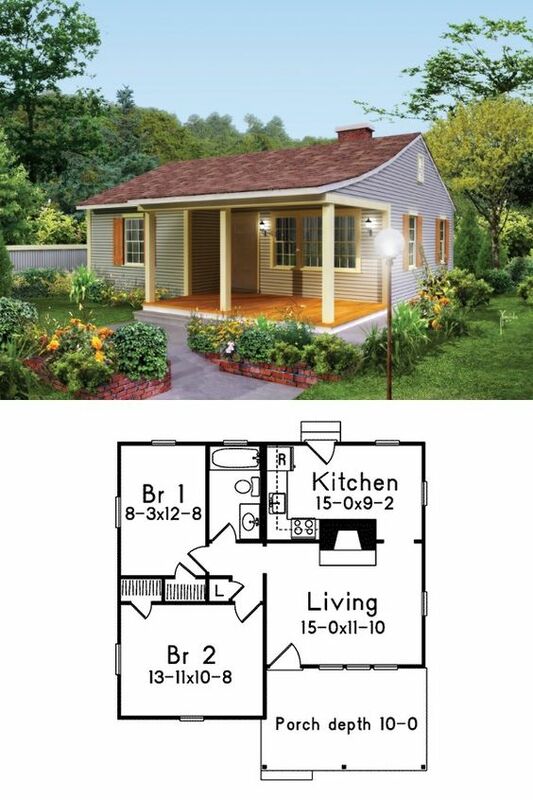 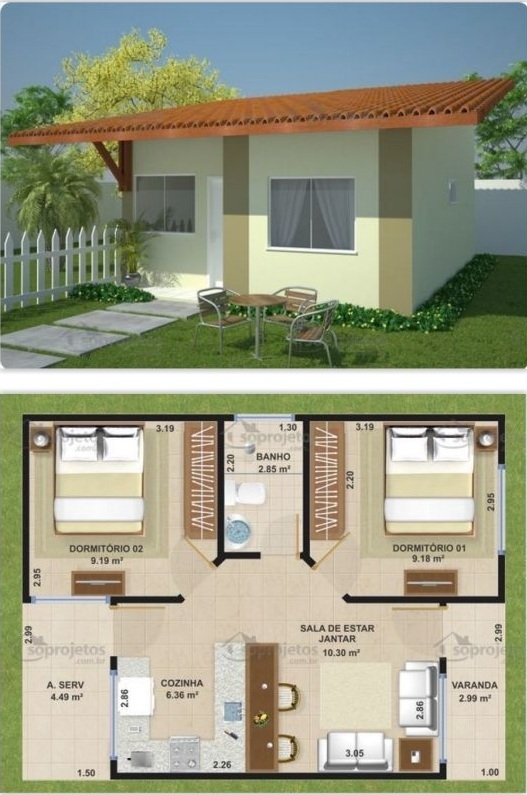 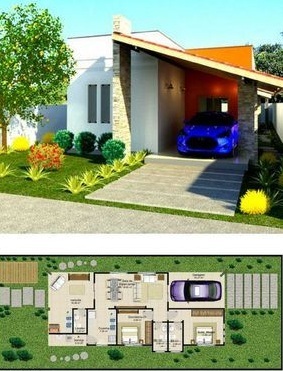 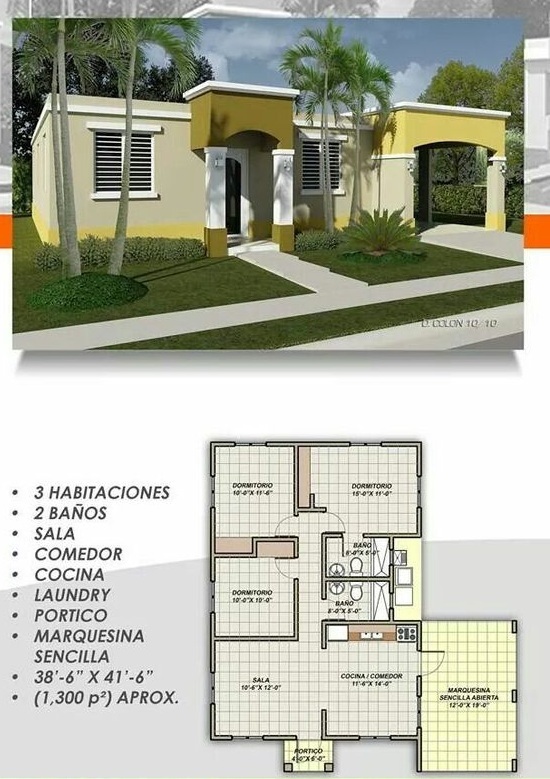 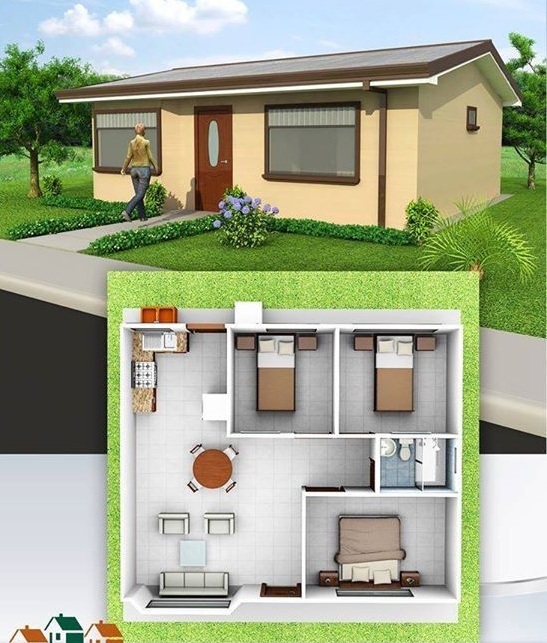 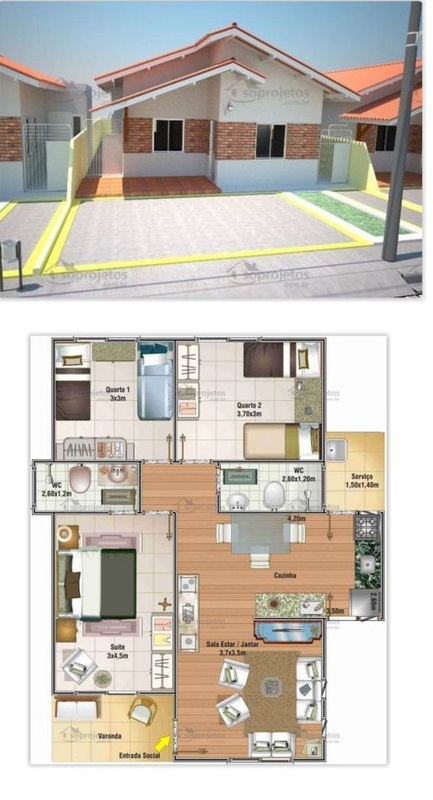 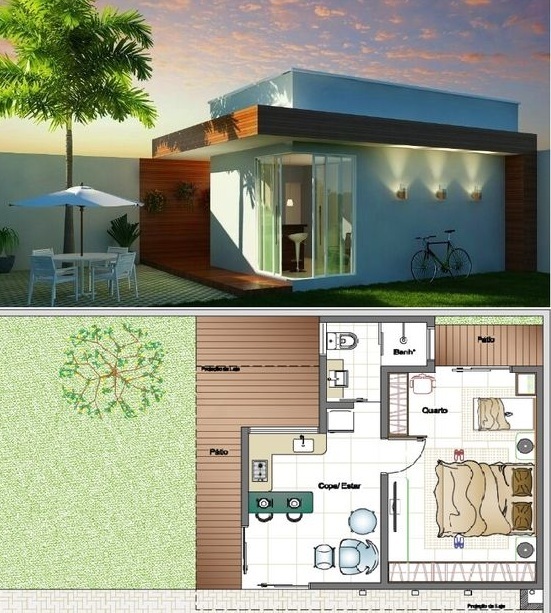 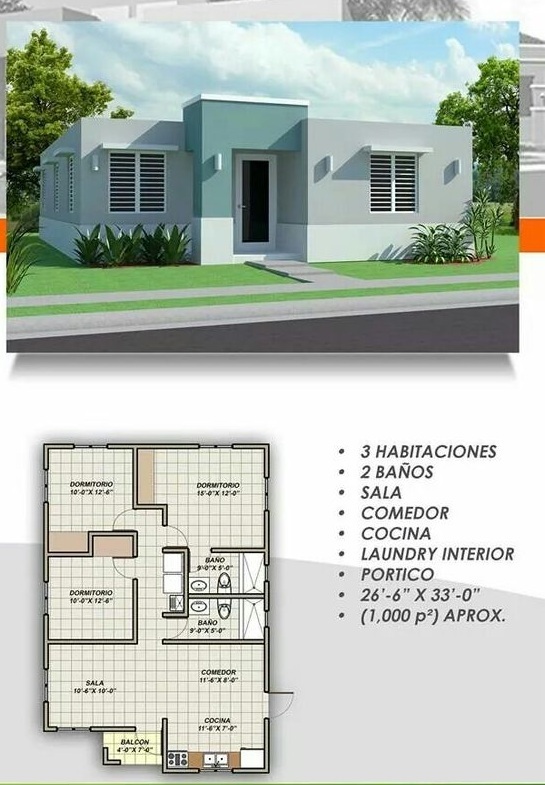 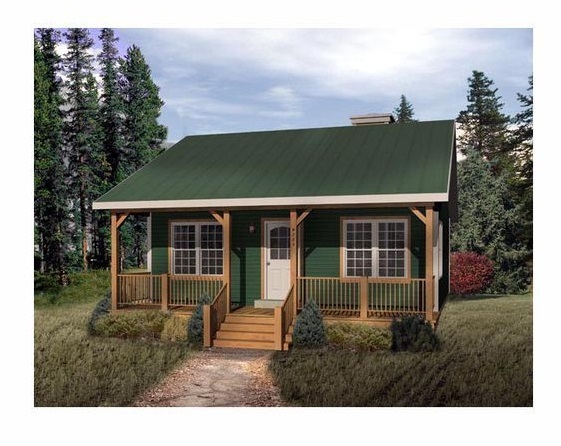 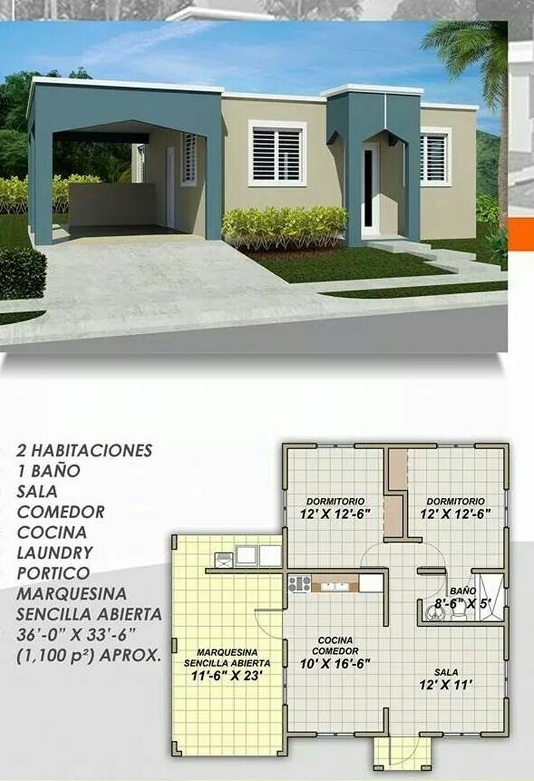 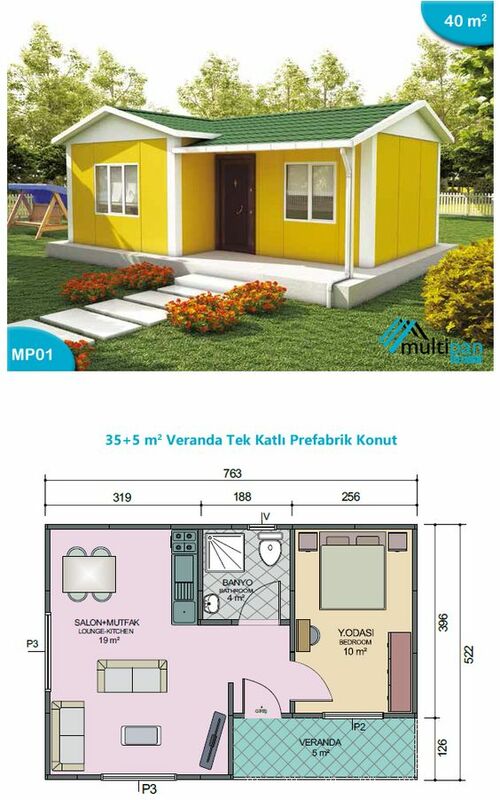 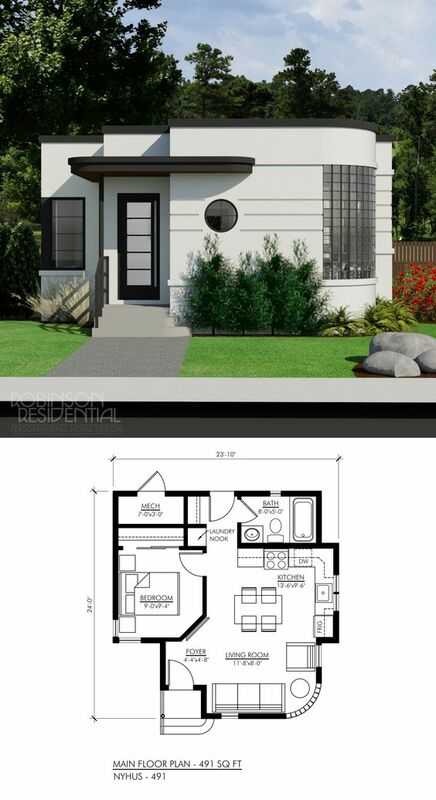 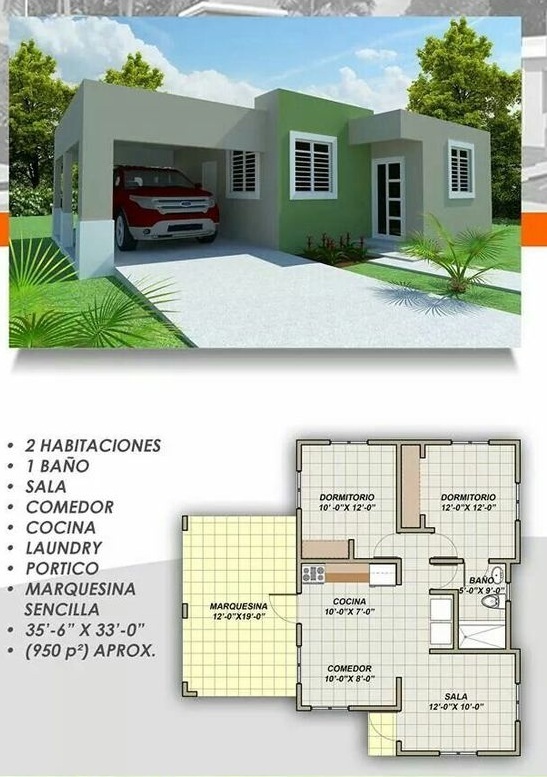 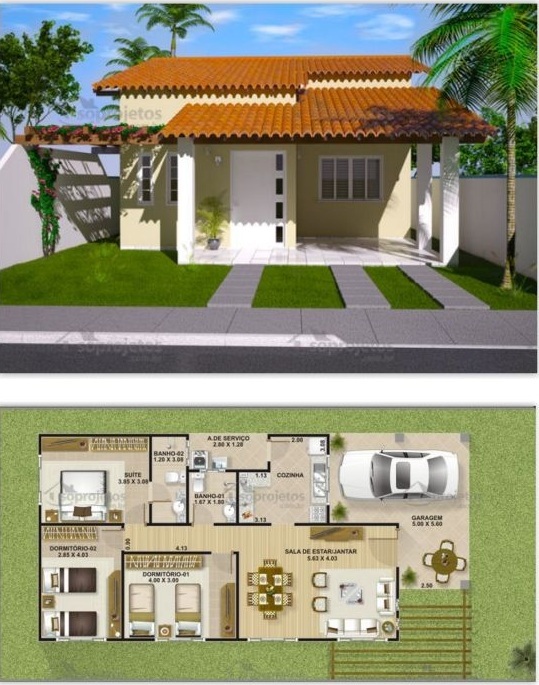 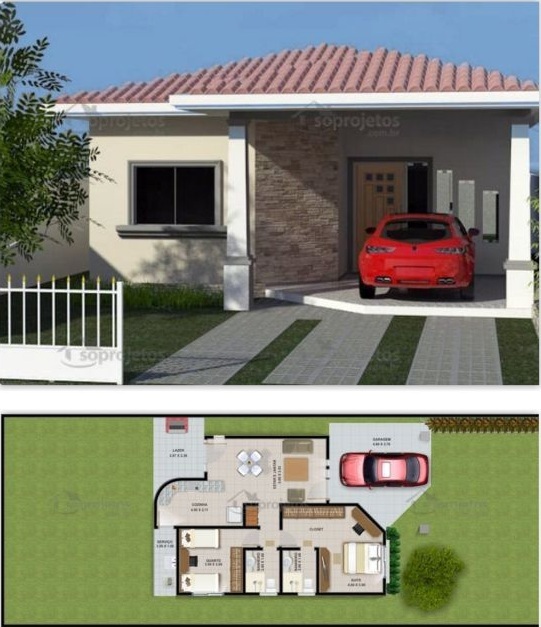 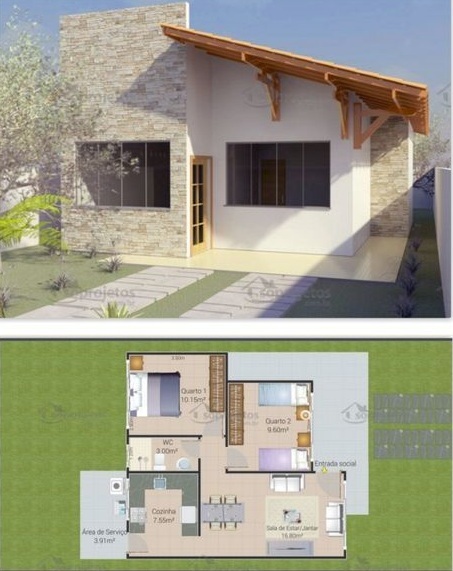 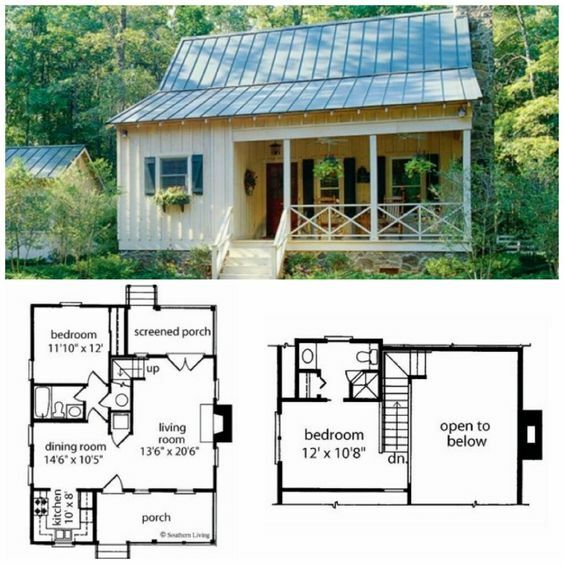 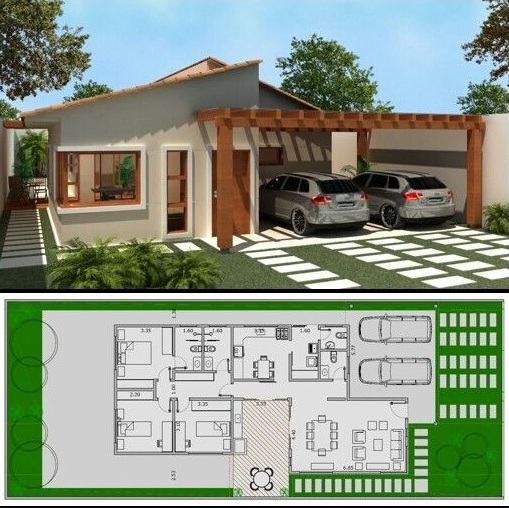 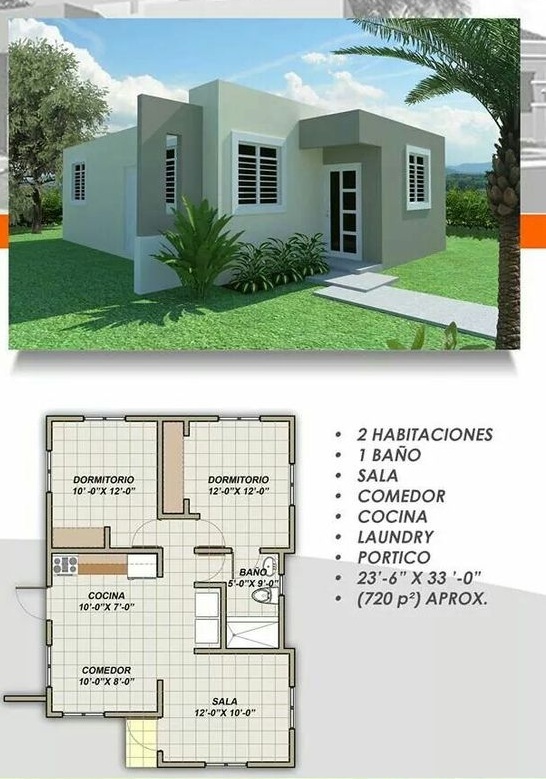 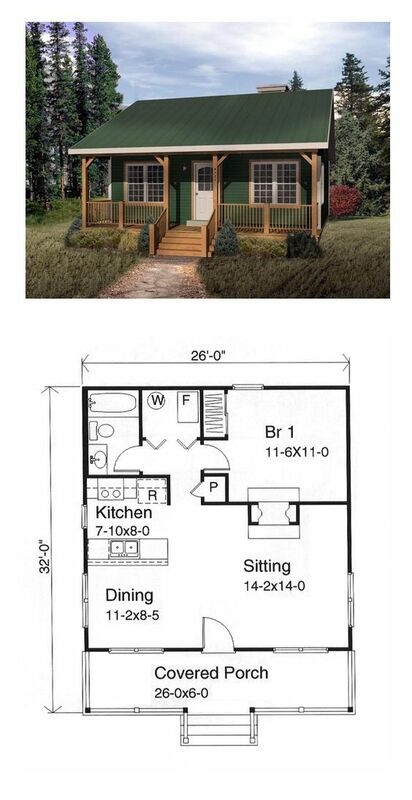 Are you looking for a small and comfortable home plan that is not only low-cost but also with beautiful design? 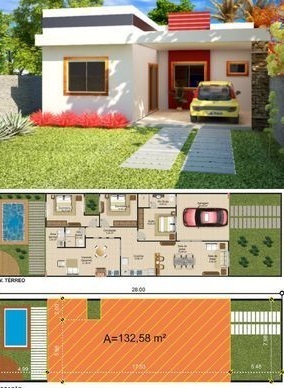 If so, then you better look bellow for 33 house designs you may love to have for you and your family! 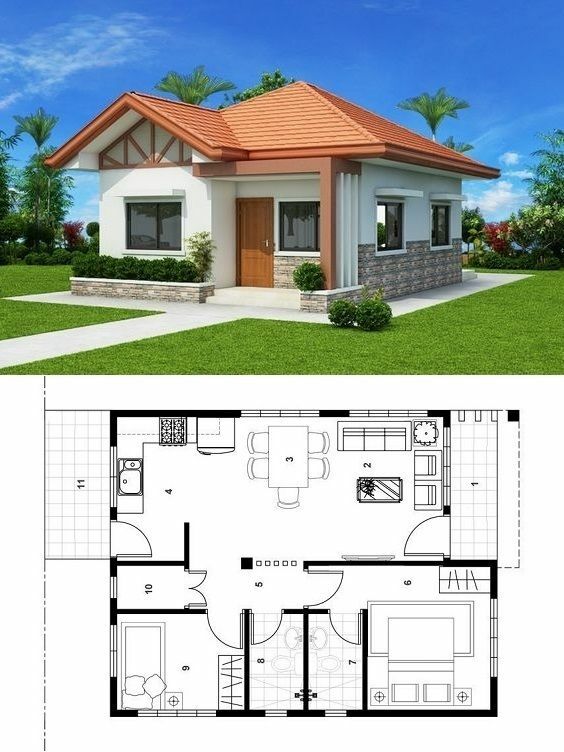 These houses come with a different design that will suit every kind of family big or small! 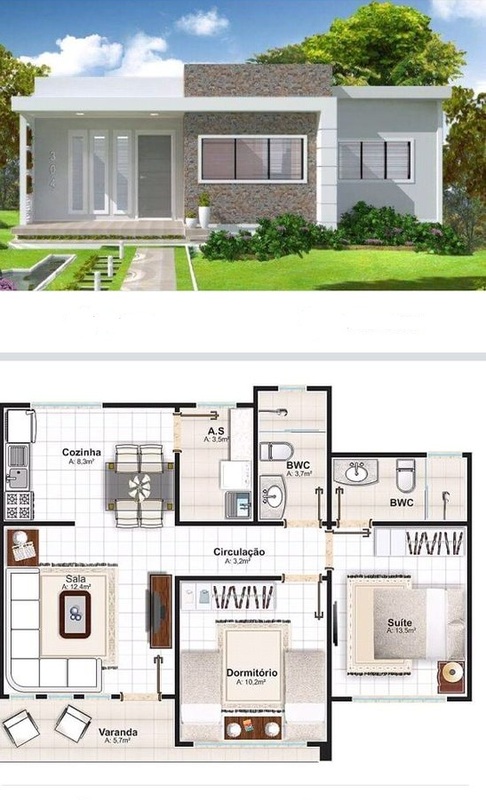 So if you are looking for designs that will suit either in rural or urban areas, we are sure you can find one below in our compilation. 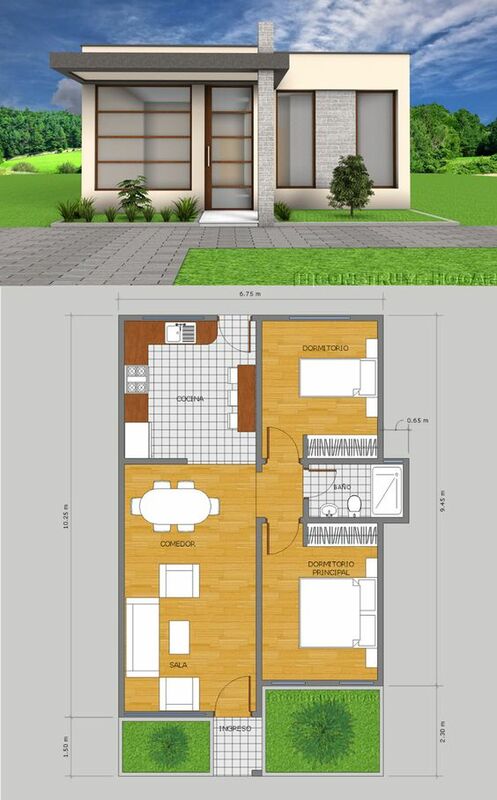 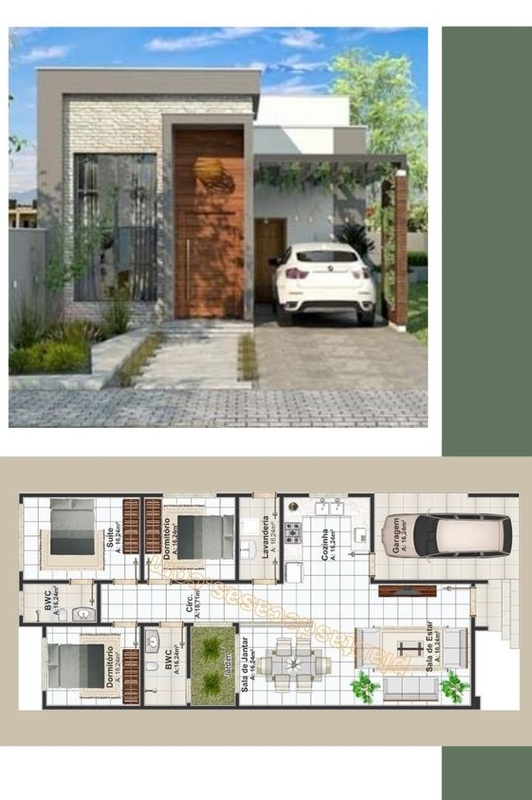 This article is filed under small house design, small house, house with floor plan, house design and ideas, house plan, and affordable living homes.